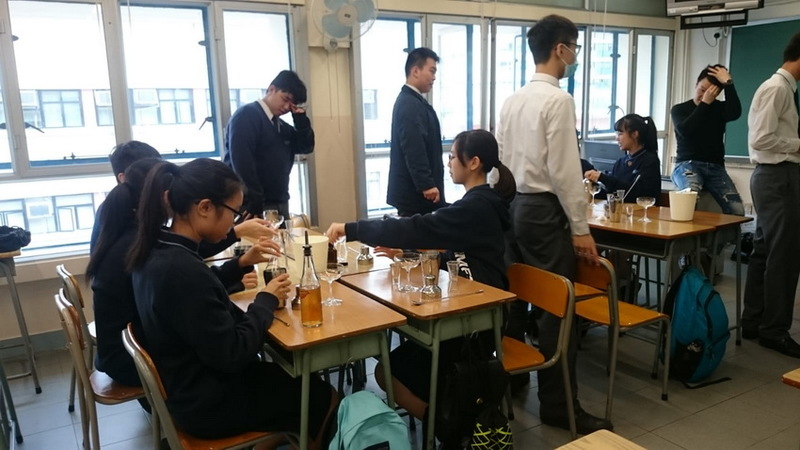 Tea shops from Mainland China and Taiwan are getting more and more popular in HK. 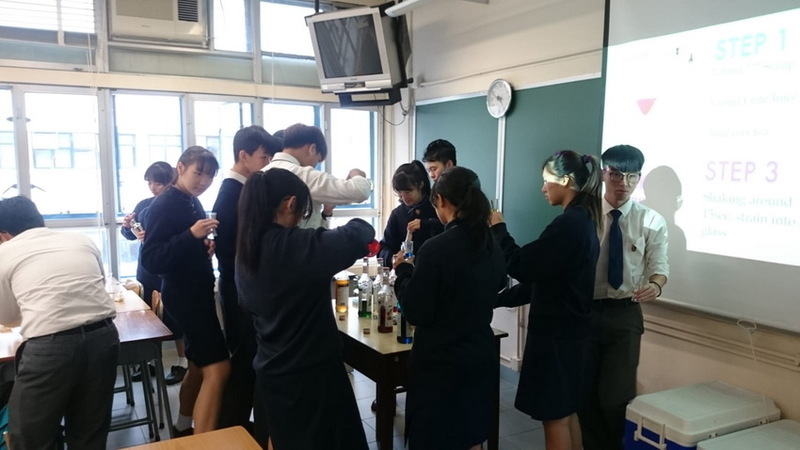 It is easy to find one nearby and many people, not matter young or old, prefer the tea drinks from these tea shops to the conventional soft drinks bought in supermarkets. 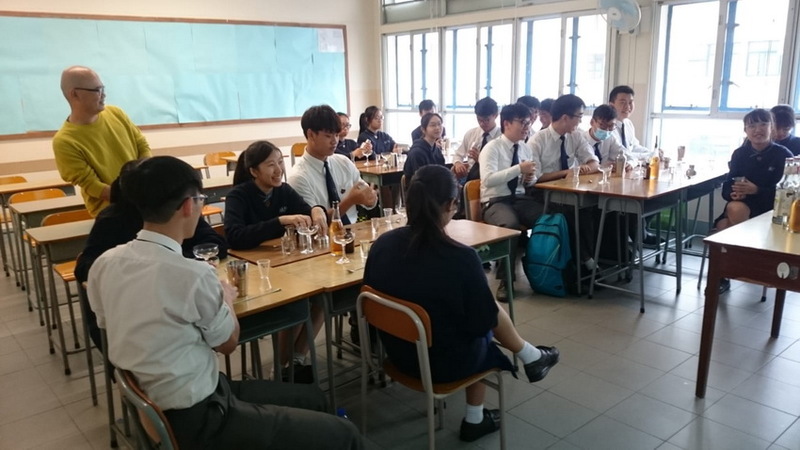 Therefore, we cooperated with Hong Kong Christian Service to organize a Signature Tea Making Workshop for the senior form students to let them experience making such special tea drinks. 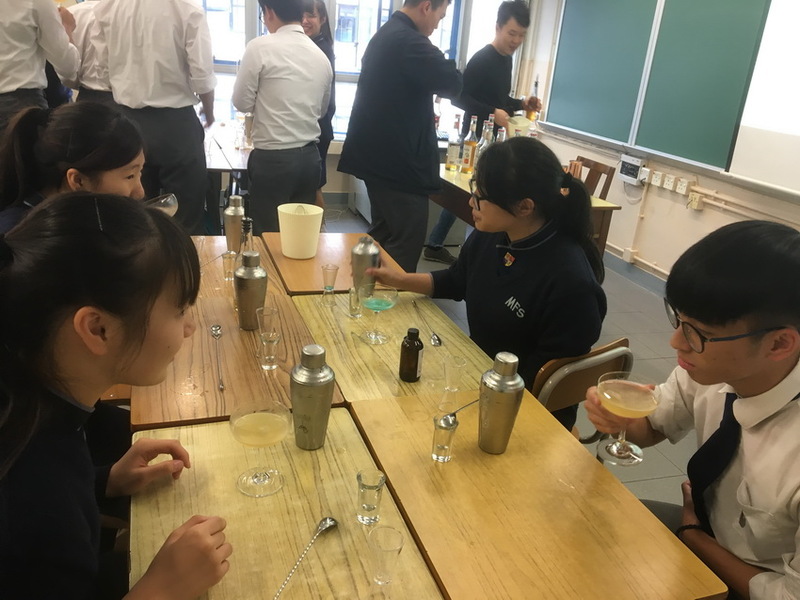 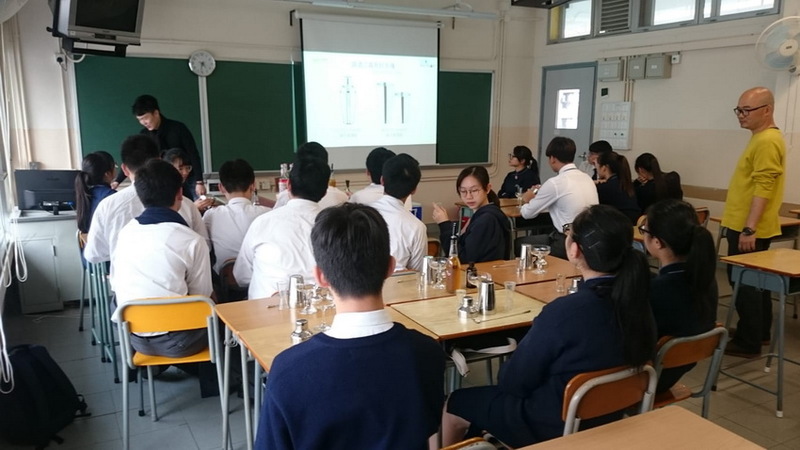 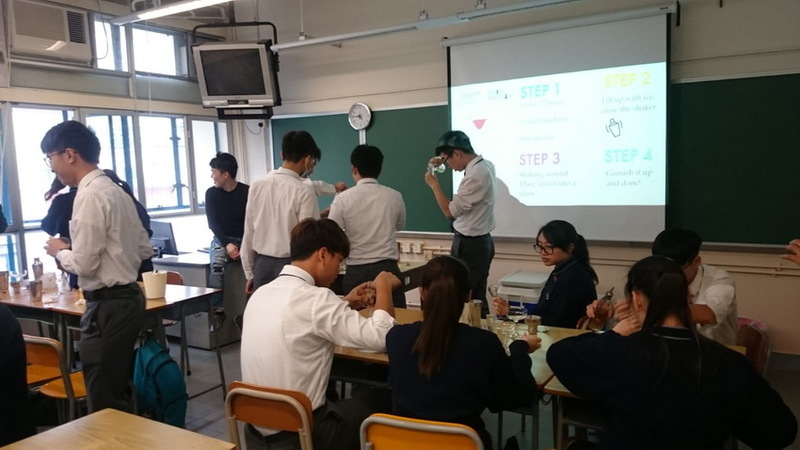 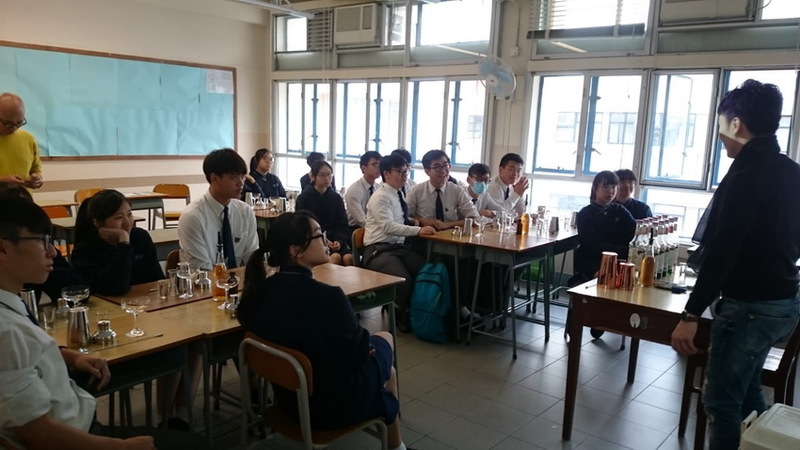 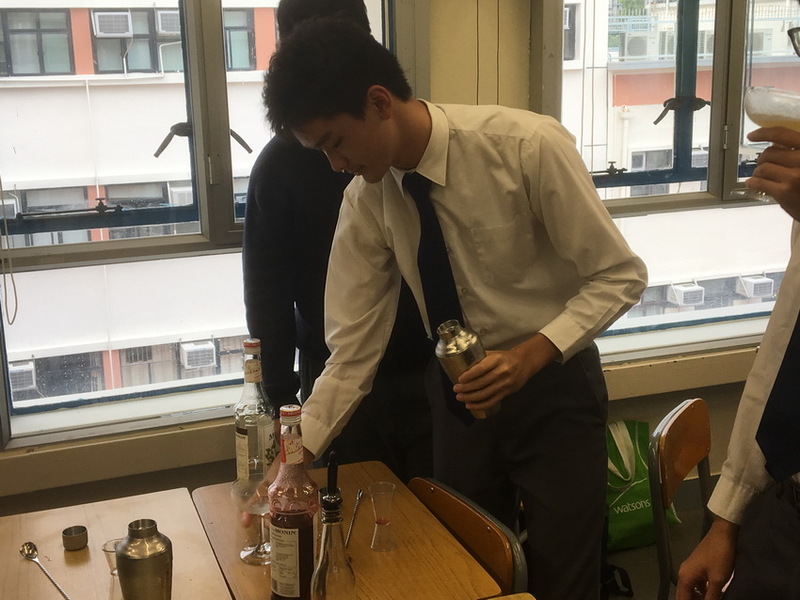 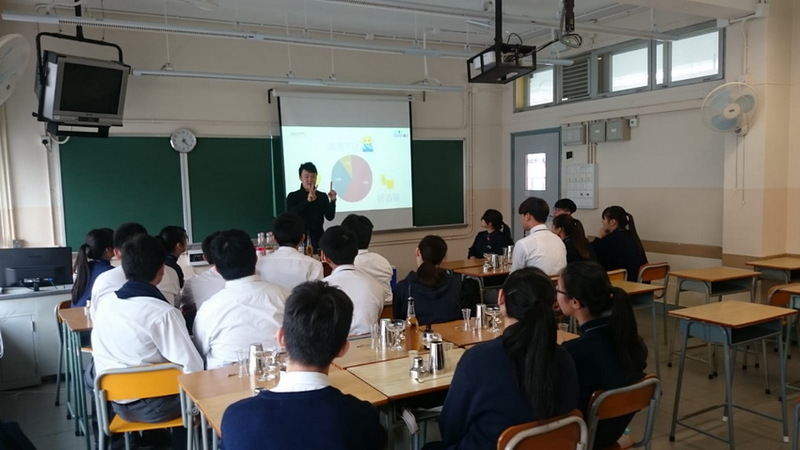 This career exploration workshop introduced to the students the hospitality industry, and the professional beverage making master invited by Hong Kong Christian Service also shared with the students how to strive for excellence in a career you are really interested in. 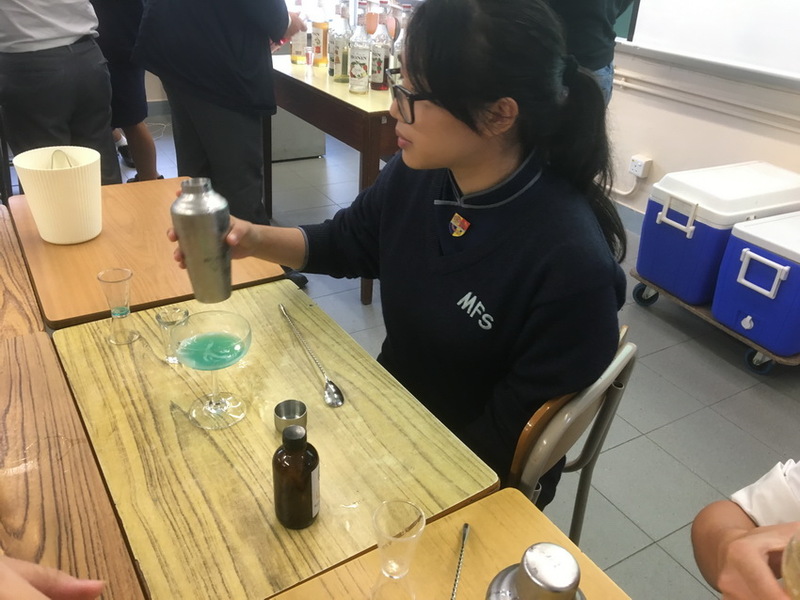 Our students enjoyed mixing and shaking the tea, juice, herb and ice a lot!